Delivering warmth and protection with clean, urban styling, the Koda Jacket is ideal for city winters. 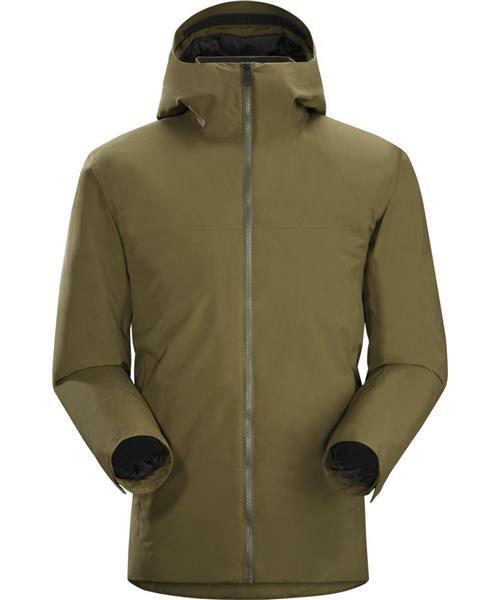 The GORE® THERMIUM™ shell is windproof, breathable, and sheds snow and light rain. Coreloft® synthetic insulation provides warmth with minimal bulk. The fit accommodates layers, articulated sleeves improve freedom of movement, and the insulated hood adds warmth and protection. An internal zippered pocket secures your wallet or smartphone.